On March 20, 2003, the Iraq War commenced with a surge of U.S.-led troops and the explicit goal to take down Iraqi dictator Saddam Hussein and find his supposed weapons of mass destruction. 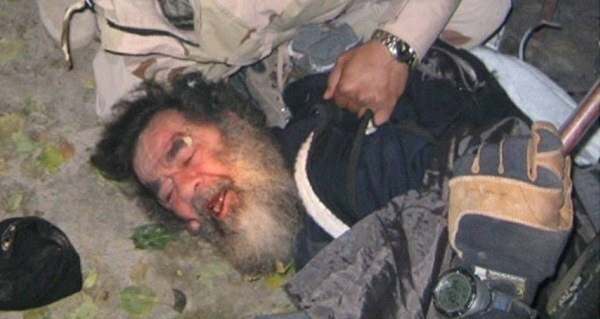 On December 13, the first part of that mission was accomplished, and Hussein’s reign came to an end. Hussein dictatorship took hold in 1979. He spent 24 years in office, by most accounts terrorizing the public and letting the people live in poverty while he traveled from palace to palace. He began committing crimes against humanity shortly after he took power, firing off nerve agents and mustard gas during an eight-year war with Iran as well as using these weapons on his country’s own Kurdish population. He then invaded Kuwait in 1990, which prompted President George H.W. Bush to call for the first U.S. strike in Iraq, the Gulf War. The United States drove the Iraqi army out of Kuwait, but left Hussein in power. He continued ruling as he previously had throughout the rest of the 1990s and into the 2000s, until the supposed threat of weapons of mass destruction led President George W. Bush to follow in his father’s footsteps in 2003. On December 13, 2003, the 1st Brigade Combat Team of the U.S. Army’s 4th Infantry successfully completed Operation Red Dawn: capture Saddam dead or alive. 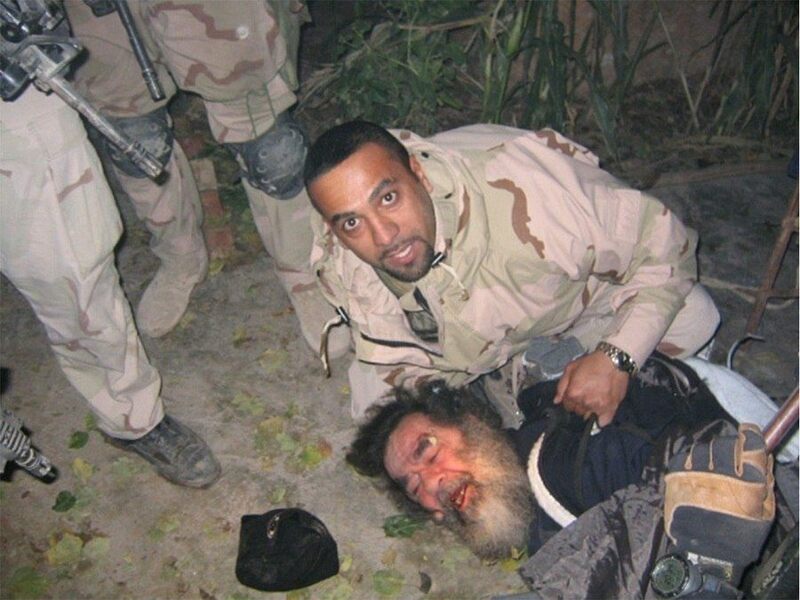 U.S. soldiers found Hussein hiding nine miles from his hometown of Tikrit in, fittingly enough, a six-foot-deep hole. He surrendered without a fight. One soldier who was present described him as “a man resigned to his fate.” He was found guilty of crimes against humanity and executed by hanging on December 30, 2006.